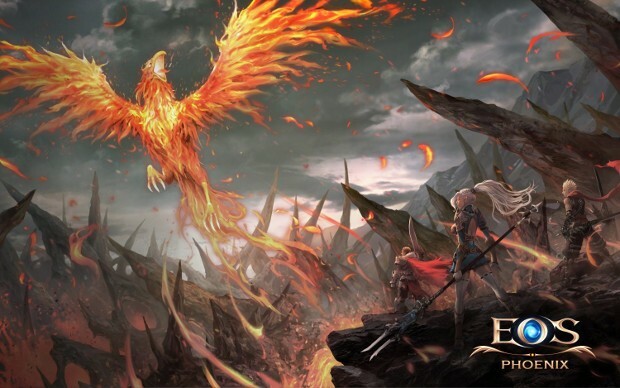 A new update by the name of “Phoenix” is coming to Echo of Soul. What the update will contain and exactly when it will arrive is unknown. Although, according to a publishing contract signed between developer Mr. Blue and publisher Aeria Games, the update should arrive before the end of the year. It also appears that the update is currently only set for North America and Europe — although the developer hasn’t ruled out getting the game into other regions. Now that the update has been announced and contracts have been signed, we’re sure we’ll be hearing more about it soon. So, of course, we’ll keep an eye out for further information. “It also appears that the update is currently only set for North America and Europe” – It shut down in China and it’s home country: Korea… What other nation still plays this garbage? Japan?